Welcome to MGM Industries' website. Click on any one of the sub-brands of MGM to enter our extensive product line categories. If your interested in New construction, click on the SouthernRose Brand; Replacement, click on the Sienna Brand; and if your interested in our Hurricane and high design pressure product, click on the WindStrong Brand. We have an in-house test wall and we have over 100 years of cumulative engineering talent employed at MGM Industries. Click on the link above and compare us with the competition. 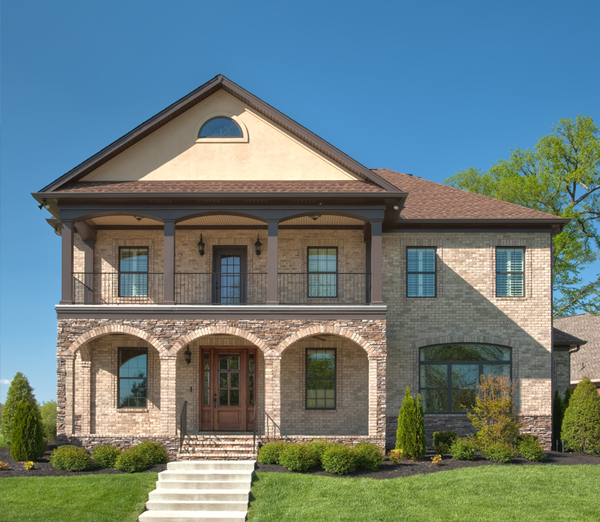 Over the years we have spent hundreds of thousands of dollars on independent test reports which certify our windows to Energy Star and International Building Code (IBC) standards. We have the knowledge and expertise to comply with ASCE7 commercial window standards. If you want a partner who knows windows and doors. . . Call the "A Team". 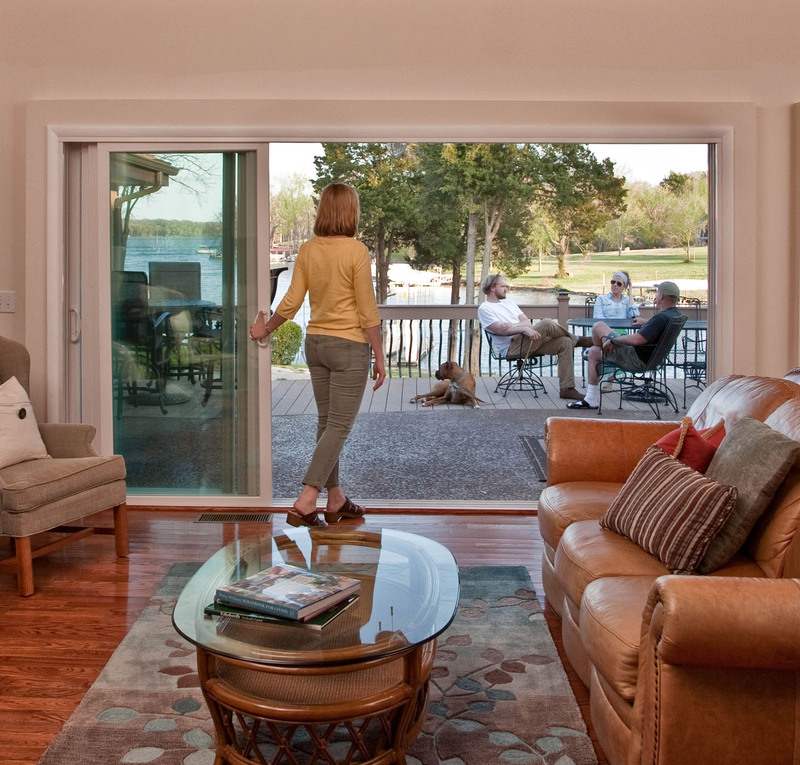 Our windows have twice the product life-cycle of the average wood, aluminum-clad wood, or vinyl-clad wood windows. How do I know this: they have been installed in my Uncle's house in Southeast Missouri since 1985 and they look brand new. On top of that, when the competitions windows have failed because of rot or energy inefficiency, we get called to provide good window and door product. I've seen clad-wood window sashes rotting in the home, and I've seen the sweating aluminum windows. After 25 years of going on service calls, building windows, designing windows and having product time-tested in the field, it is my humble opinion that our windows are better than wood or fiberglass or aluminum or clad-wood windows...Period. At MGM Industries we lead the change. We are merging the gap between vinyl windows and clad-wood windows. Our 8010 Series double hung looks exactly like the traditional shop-build wood window, and our 8017 Series double hung window looks exactly like a contemporary clad-wood window. MGM will color match the exterior to the users preference. Nobody has a window like ours...Nobody!!! 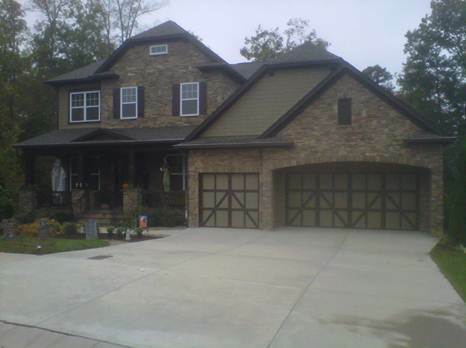 Now MGM offers these products in Bronze and Earthtone as a standard exterior finish. Both of these windows will compete with clad wood windows in the new construction arena. 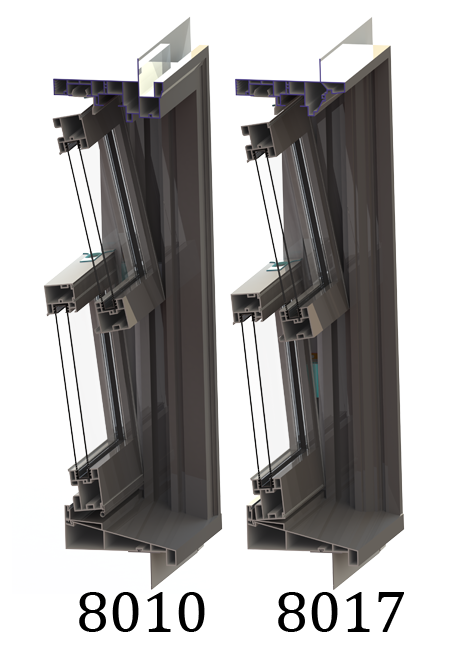 They are also perfect for a complete "tearout" of window replacement window jobs. In this application the complete window is removed--mainframe and all, which eliminates all rotted wood. To our knowledge, we are the only vinyl window in the country that has a window for this niche in the market. For more information.."The Total Tearout"
The 9600 Series four-panel door. Which is designed for use in covered porches or transitions from the inside to outside. We recommend a minimum overhang of at least 10 feet. This door is available in a DP 45 version. This door is designed to withstand coastal design pressures, but we still recommend a minium overhang of at least 10 feet. Here's a PDF of our unique :panning system which will get allow our doors to pass a DP 45 water load. At MGM we believe in recycling. All of our "scrap" generated internally is reused in our in-house extrusion operation. We are so advanced in recycling uPVC, that we buy "end cuts" from the industry thereby removing the burden on the countries landfills. As a result of this program, we absorb more uPVC "scrap" than we produce. If an Architect or consumer requested it, we have the ability to produce a top quality vinyl window out of 100% recycled product. If you want to know more, ask us--we would be happy to talk for a long time about recycling, recycled uPVC, and how it can be made into a better product than virgin uPVC. Most of our product has 20% recycled uPVC in it. This will result in a product that is weatherable and will have a greater "impact strength" than virgin uPVC. We are environmentally green while at the same time containing our material costs. It is a win-win situation and it is sustainable. If you have a part or a project that you want us to design and develop out of recycled PVC, please call us.